This is what we do at the start of every year. We find a problem and then resolve to fix the problem by the end of the year. I personally am not a fan of making a new years resolution. I think it just sets me up for failure when I attach the word resolution to a problem that I feel needs fixing. Resolution to me seems to carry a negative energy. The definition alone points to negativity, it has the words conflict and problem in it! 1. Personal: This one is unfortunately on my list every year but this year is going to be the year! I am determined to loss the weight that I put on since I met W. You may have noticed from some previous posts that I am getting married this year. The weight loss goal is not because I want to fit into the perfect wedding dress. I want to be able to sit on the beach on our honeymoon and not feel "yuck." I had gotten really fit in grad school and then of course met W and gained it all back. The eating habits of men can really mess you up if you aren't paying attention. I not only want to look amazing when I am sitting on the beach in eight months but I want to have that level of energy I had five years ago. 2. Blog: First my blog is my creative outlet but second I do want to make this a business for myself. This year I would like to focus on reaching my audience. You know seeing those page view numbers rise. I recently read somewhere that the average blogger lasts only 6 months. I don't want to be a part of that statistic. I am a very patient person and I have to remind myself of that fact when it comes to seeing results with my blog. 3. Financial: With everything that is going on this year in regards to finances this is a big goal for me. 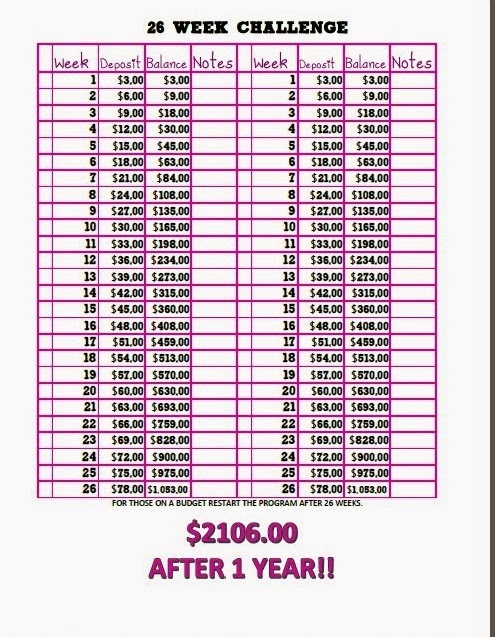 My goal is to pay off one credit card and one student loan! There are so many things that I want to be able to do but I am the type of person that feels guilty for indulging when my money could be used elsewhere for more sensible things. 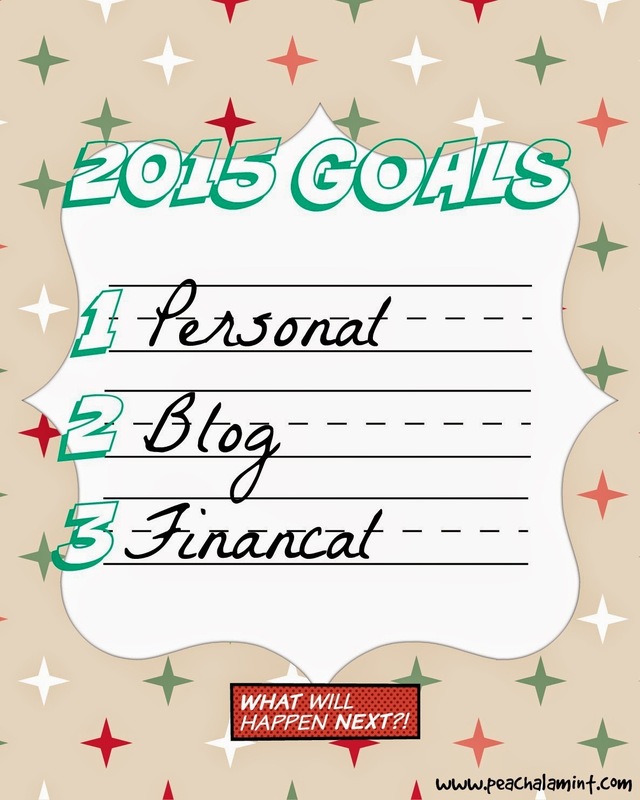 With each of these goals I have broken down further goals within each category. I will be starting an accountability series in February to further my commitment to reaching these goals. I want to have you my readers see what I am doing to make this the best year yet! 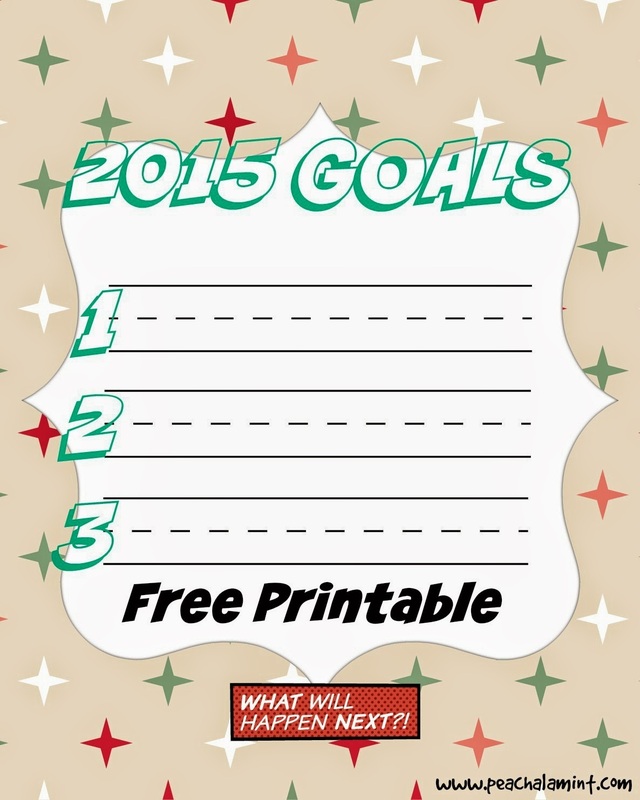 What goals have you set for your self in 2015?